Many believe that Jacksonville is a community that lacks a marketable attraction. The type of unique and enjoyable travel destination that helps a city create a name for itself. Just west of downtown, we already have that type of destination in the Jacksonville Farmers Market. This week, an improvement project will start that promises to make the market more popular than it is today. 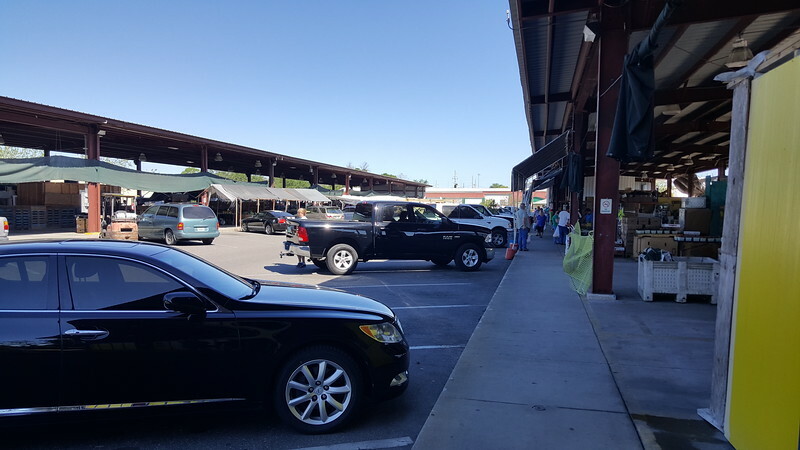 Established in 1938, the market offers Northeast Florida’s largest and widest selection of fresh and healthy foods and is one of the few real working authentic farmers markets in the region and the oldest continuously operated public market in Florida. Visited year round by up to 25,000 people a week, shoppers from North Florida and throughout the Southeastern U.S., along with tourists from around the world, enjoy savings up to 70+% over retail and other outlets on local, ethnic, organic and specialty produce and various products including seafood, artisan breads and baked goods, stir-fry, flowers and plants, honey, boiled peanuts, jellies, jams, syrups, gourmet dressings, and much more. 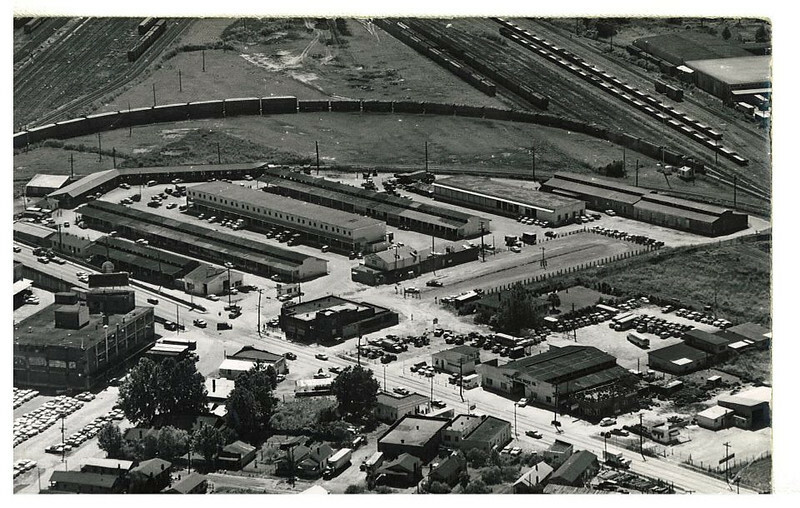 While it is an unique local historic attraction, the Jacksonville Farmers Market is also a major economic engine and small business incubator anchoring Jacksonville’s urban core. Employing over 100 people, the market is utilized by dozens of permanent vendors, numerous seasonal and daily vendors and farmers. Fine restaurants, food trucks, caterers, institutions, non-profits, area produce retailers, and more rely on the daily market’s retailing and wholesaling operations.